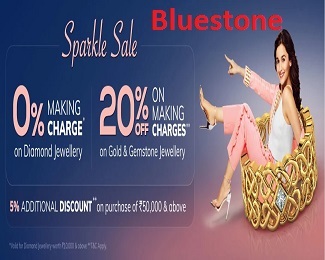 (Checked on 21 Apr, 2019) Get ALL offers in one page. Click to see and choose what do you want. (Checked on 21 Apr, 2019) Get Up to 95% off + 20% extra off on all men's and women's fashion & lifestyle products. Products starting at rs.199. Shop now!! 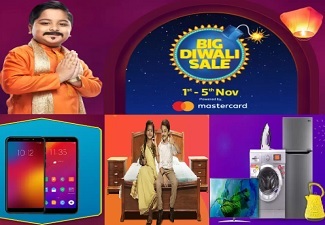 (Checked on 21 Apr, 2019) Get extra 6% off on all mobiles & tablets. Minimum order value is rs.5000. Products displayed on landing page. Shop now!! (Checked on 21 Apr, 2019) Clearance sale- Get Upto 81% off on electronics products. 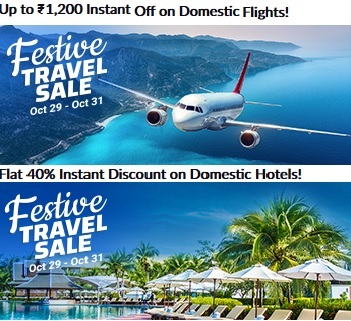 Offer only displayed on landing page. Shop Now!! 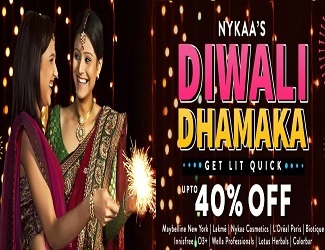 (Checked on 21 Apr, 2019) Infibeam hot selling- Get upto 60% off on electronics, mobiles, cameras, accessories and more products. All products displayed on landing page. Shopping was made much easier through the availability of a variety of products that we wouldn’t normally be able to find out in the local market under a single hood. A wide variety of mobiles, tablets, computers and their accessories, home and kitchen appliances, books and magazines, gifts and office supplies, fashion and accessories, etc. the problem with online shopping is finding a trustworthy online store that has a variety of products. One of the best sites in the world to buy anything from electronics to clothes can be bought from infibeam. There is also a variety of auto accessories, travel and tickets at an affordable price and you can also buy using a Infibeam coupons. Once you’re on the site, you can find a tab that says “all stores” which shows you a list of products you can purchase on the site. They ensure that all their products are available to be purchased using a Infibeam coupon code. Great deals and offers are provided by the site depending on the type of product you want to purchase from the site which is available in lower prices also with the Inifibeam discount coupons. With the above given points we can easily realize why we have to buy products from this site. It has a wide variety of products from products all over the world. The shop provides its customers with a fun environment to shop which is projected in their slogan “Shop with a smile”.